The FreeFlex Elbow pad has been designed from the ground up to offer the ultimate combination of flexibility, comfort, protection and durability. Utilizing an all-new quad core padding system, the FreeFlex Elbow pad blends the flexibility of a lightweight moisture-wicking outer sleeve with a form-fitting, compression molded impact-absorbing elbow and forearm pad to create the perfect padding system. 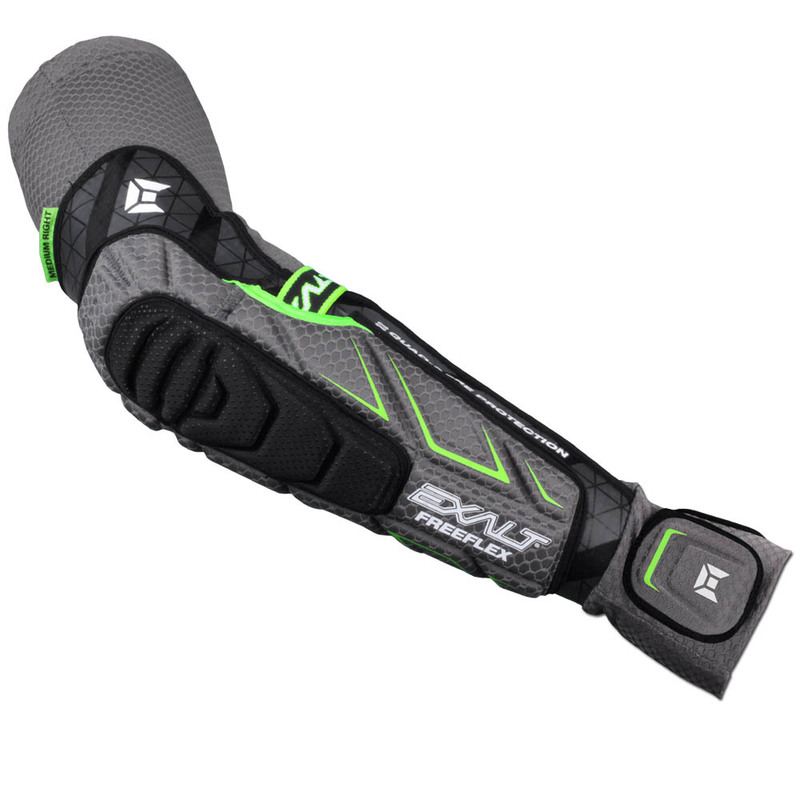 The all new elbow / forearm pad is designed to conform, bend, stretch and flex with your arms giving you the utmost level of flexibility and comfort--coupled with a new retention strap system is integrated to pass through the molded elbow pad to further improve pad adhesion and conform better to your elbow and forearm. 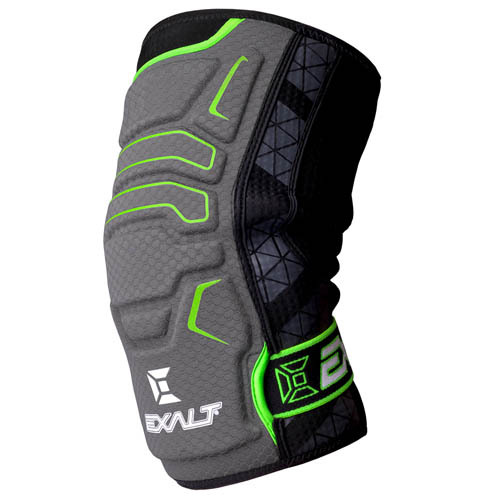 Thermoformed elbow and forearm pad is engineered to encapsulate a custom-molded, ribbed elbow-cup that enhances durability and flexibility. All-new pass through retention strap compresses and conforms pad to forearm for a tighter, lower profile.